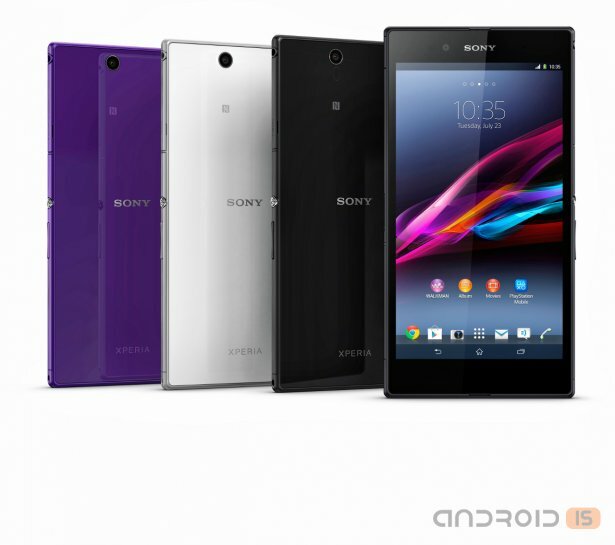 Sony Xperia Z Ultra stands out from the other available on the market "planestate". The engineers of the Japanese company took a bold experiment and has created a really great smartphone, which approached dangerously close to the edge when the machine is "big" phone turns into a small tablet. 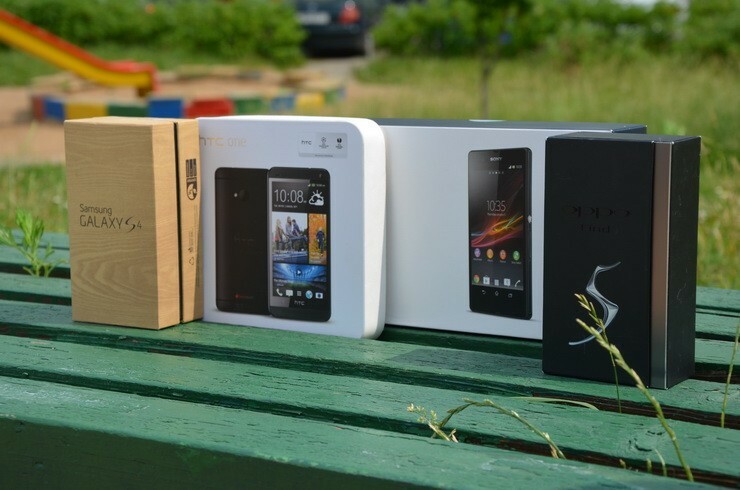 Sony Xperia Z Ultra is an incredible opportunity for a variety of entertainment (anytime and anywhere). The first Android device with a 6.4-inch sensor that supports Full HD format – and the first Communicator, which uses optimized for mobile devices proprietary systems (technologies) X-Reality and Triluminos. 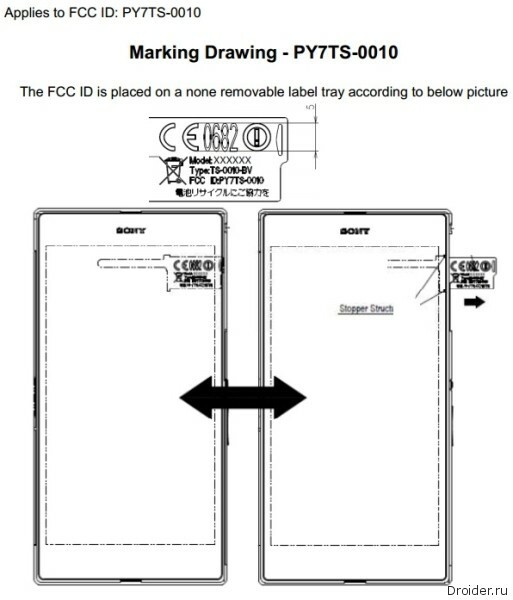 In the Network appeared information about the fact that the unannounced smartphone under the code name Sony Honami will be called Sony Xperia Z1 or Sony Xperia Z One. Recently also appeared the technical characteristics a smaller version of Sony Honami. I Think the guys from Sony after the final capture of control of the mobile division just can't stop and announce a new device almost every month. Judging by their appearance and other characteristics, they all have been developed without the participation of Ericsson. Today, the Japanese surprised the world again, presenting at once two smartphone, Sony Xperia Z Ultra and Xperia C, as well as a new generation of proprietary "smart" watches SmartWatch. 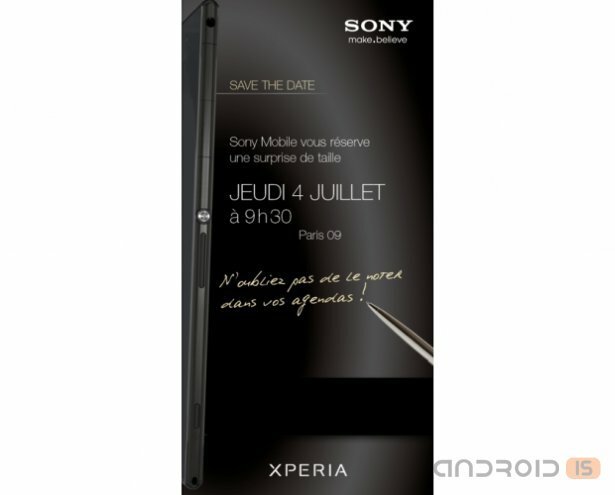 Sony Mobile did not mention the cost planshetofona Xperia Z Ultra during the official announcement, but has not passed also days, as this information appeared in the Network. Moreover, the price information received from the most that neither is the official sources of the Dutch and French offices of the company. Today, Sony Mobile has introduced a new device in the segment of large format Android smartphone – slim and lightweight Xperia Z Ultra is protected against the ingress of water. 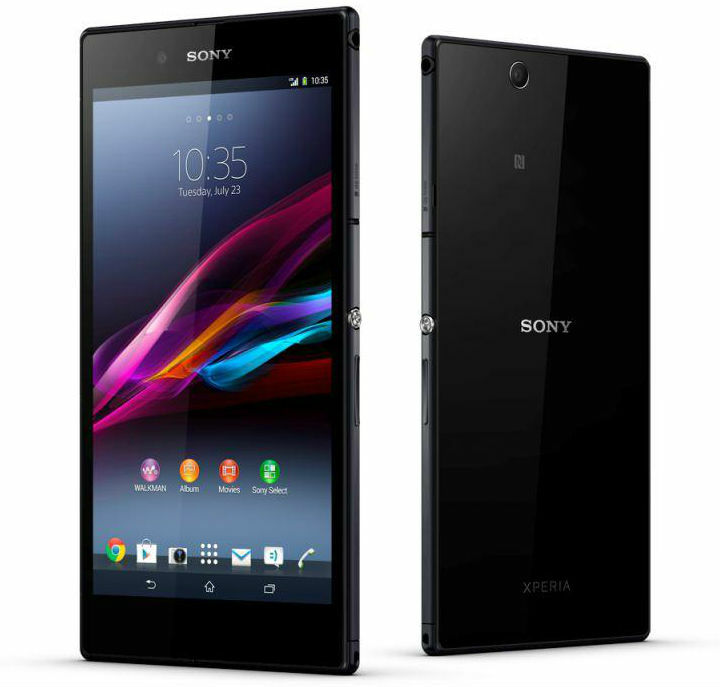 Today Sony officially unveiled one of the largest smartphone Xperia Z Ultra. With screen diagonal of 6.44-inch, the new size is close to seven-inch tablets, further blurring the line between these devices. However, Sony still significantly different from the tablet PC due to the very thin case and the overall size of the phone. 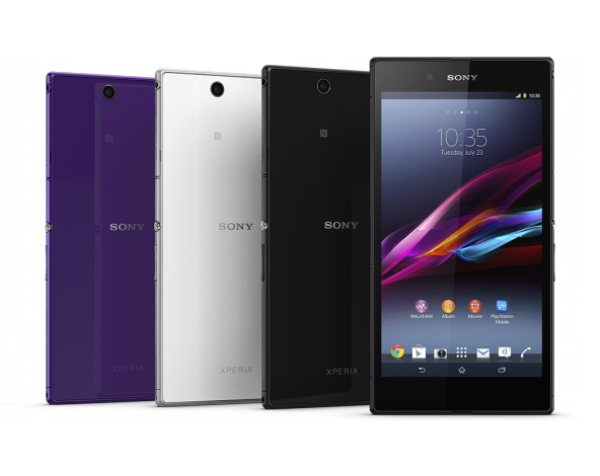 Dimensions Xperia Z Ultra are 179,4x92,2x6,5 mm weight 212 g. For example, the most popular tablet, the Nexus 7 has dimensions of 198,5x120x10,45 mm and weight 340 g. So the novelty of the Japanese company may act as an alternative to seven-inch tablets. In the diagonal of the screen, the user will not lose a lot, but the weight and dimensions of the novelty are much more attractive. 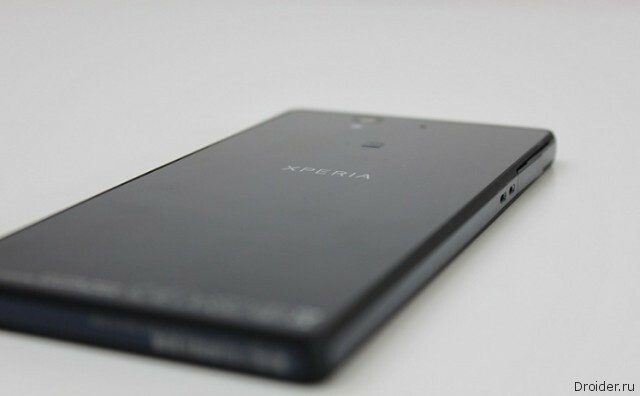 Updated Sony Xperia Z with Snapdragon 800 soon? Sony Xperia Z with Qualcomm Snapdragon 800 chipset exists and the activity is tested by the company (according to Eldar Murtazin, who claims to have seen and played on the device with their own hands). Previously, the company Sony has announced its new products very sparingly and casually, this time presenting its new flagship-the Sony Xperia Z Ultra, the manufacturer decided to surprise the market with a chic event, invitations to which I have lit in the Network. It Seems that in the near future line of flagship which work on a "clean" version of Android added another smartphone. 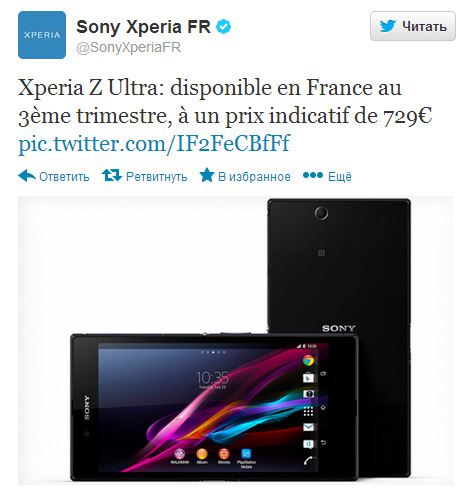 According to sources of the portal Digital Trends, a month later Sony will release Xperia Z Google Edition.